Every culture has its own traditions surrounding the birth of a child, but this one might be my favorite. 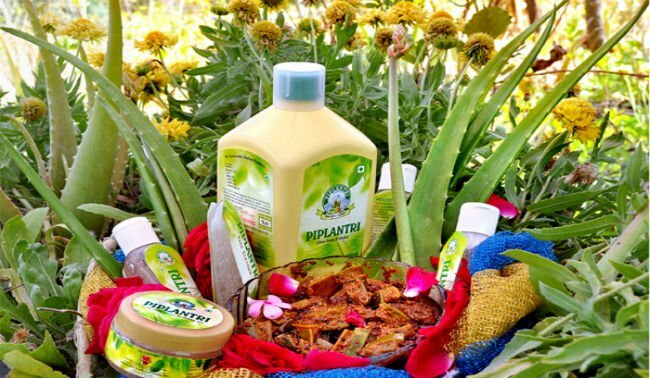 In a country that historically favors the birth of a son, Piplantri village in India has created a new tradition that not only celebrates the birth of a daughter, but also benefits the community and the planet. 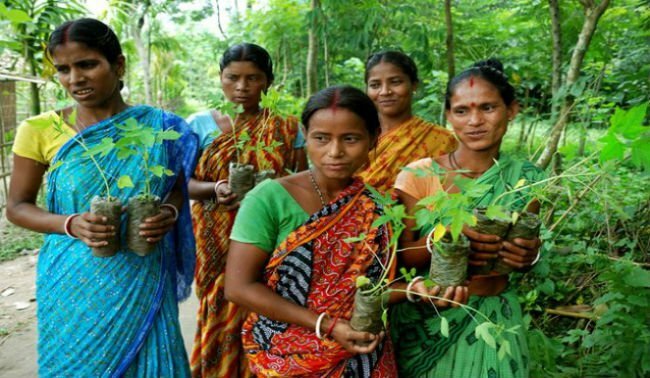 You see, every time a girl is born they plant 111 trees. That’s right, 111 trees! 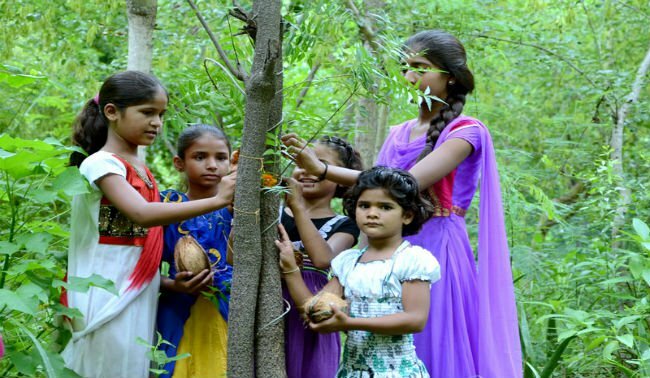 This eco-conscious tradition was started by a former village leader when his own daughter passed away at an early age. Since then over a quarter of a million trees have been planted, ensuring that with each new generation the future gets a little greener. As part of the tradition in Piplantri, the village also creates a “trust”. With contributions from the girl’s parents and the village residents, a trust of 31,000 rupees (US $500) is collected. This sum is set aside in a 20 year fixed deposit for the girl. This fixed deposit ensures that the girl will never be a financial burden to her family, and alleviates some of the stress historically placed on families to provide a dowry for their daughters at marriage. As part of accepting the trust, parents sign a legal affidavit which states their daughter will only be married once she reaches legal age and has received a proper education. The trees planted after her birth must be taken care of as well. These stipulations help protect the right of the girl and promote sustainability by ensuring the fruit trees can support the growing population of the community. 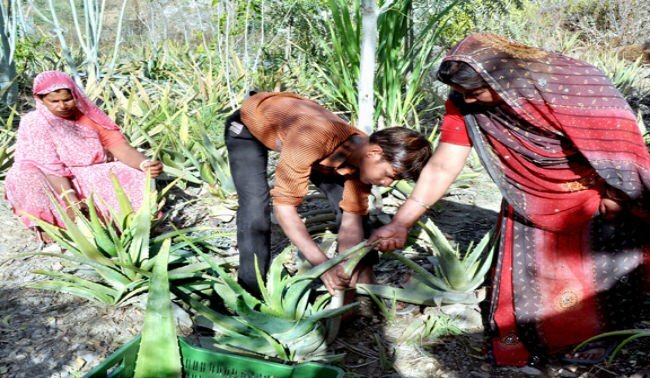 As part of caring for the trees, villagers plant aloe around them to help protect the trees from termites. 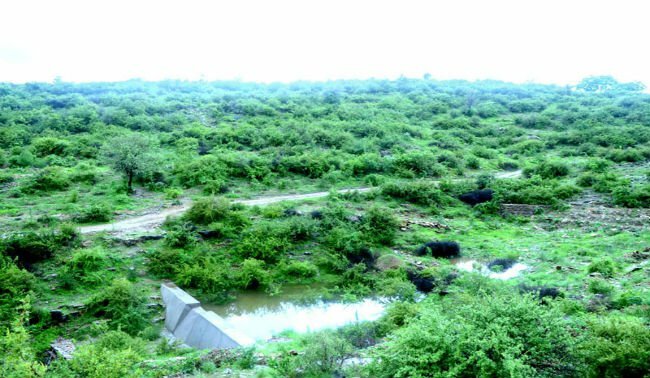 As an added benefit, these plants can also be used to make various products and have created a source of income for several villagers. It’s incredible when we see how one tradition can have a positive impact on so many aspects of life. These actions serve as hope for the future of gender equality and sustainability, and it all starts with the birth of a girl.